Welcome to our Living Room Related Catalogs! 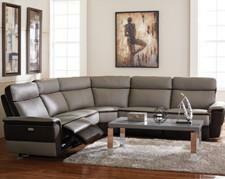 - This category page serves as a guide to everything we carry related to living rooms. Here you will find our main pages to our Accent Chairs, Entertainment Centers, Futons, Living Rooms, Occasional Tables, Recliners and Sectional Living Rooms. 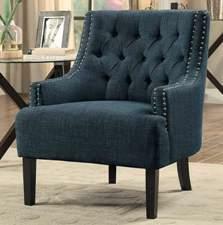 Make your television or reading time more enjoyable with our accents chairs, while enhancing your home decor. 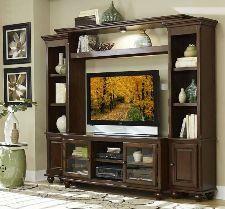 Shop our entertainment center selections to find the right home theater for your needs. We have the futon / sofa lounger furniture to fulfilled your needs. Available in a variety of finish options such as fabric, vinyl and microfiber, at an everyday low prices. Whether you're looking for one piece of furniture to breathe new life into your living room or an entirely new living room set, you'll find it here. Find sofas, love seats, chairs and ottomans in a wide variety of sizes, beautiful styles, elegant fabrics, and gorgeous finishes! A fresh-looking occasional table is an excellent addition to any living room. It creates the perfect space for home accents such as family portraits, candles or table lamps! 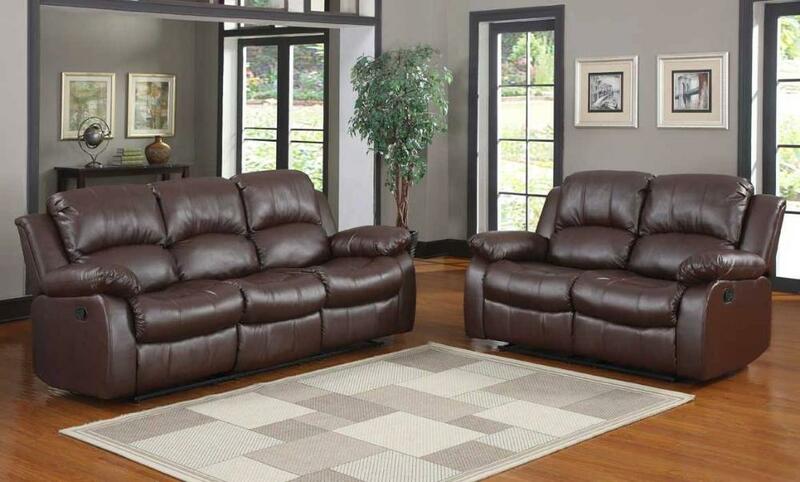 Our recliners offer relaxing and comfortable padding as well as functionality and looks that matches any decor. Create your own sectional living room environment with sofas that interchange facing positions or offer the flexibility to choose less or add extra pieces!